The target template is an important accessory of the LaserLine Quad 1000 Precision Plumb Laser. It features a bulls-eye with ultra-bright technology that can be seen at any distance to provide highly visible and precise reading. This target also allows the laser to pass through providing multiple readings at one time. 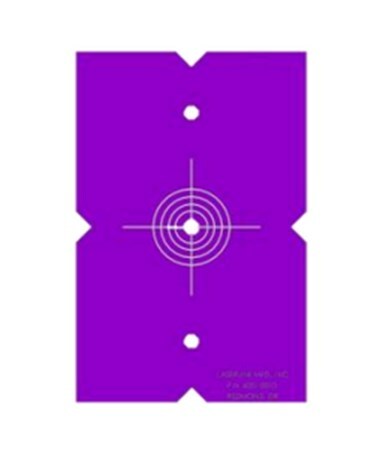 With a special hard coating, the markings on the target’s face are protected from scratches. It also comes with two 1/4 inch holes for custom mounting. 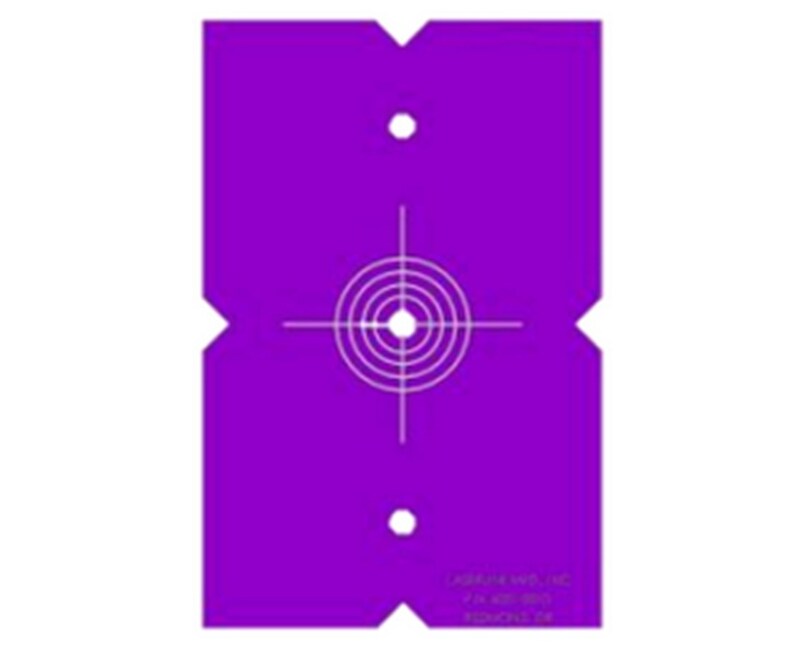 Each pack of the LaserLine Target Template comes with two templates. It also comes with a 1-year warranty.